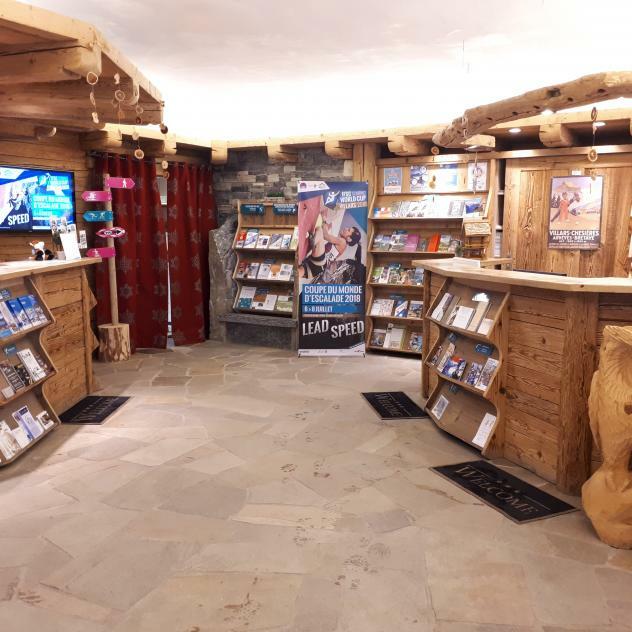 In the heart of the Vaud Alps, in a sunny climate, this winter walk between the hills above the village of Villars-sur-Ollon and the Villars Golf Course will take you along the famous Col de la Croix road leading to Les Diablerets. This lovely walk bathed in winter sun takes you along the Col de la Croix road to the Villars Golf Course, with long-preserved flora and fauna to discover along the way. In the hills above Villars, a wide road takes you towards the Col de la Croix. This road, which is highly coveted throughout the year, is used in the summer as a direct route to Les Diablerets, while in the winter, it’s shared between walks on the Villars side and a toboggan run on the Les Diablerets side. Halfway along, when the summit of the Col comes into view, you take a path on your left which slowly but surely takes you to the Villars Golf Course. Once you get to your destination, relax on the terrace of the restaurant and be regaled with anecdotes about the only 18-hole golf course in the Vaud Alps. If you don’t want to walk back down to the village, the cogwheel train is a short walk from your destination.